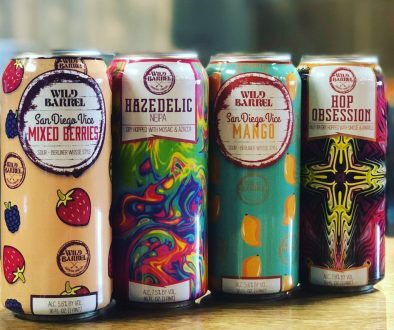 (BRANFORD, CT) – Stony Creek Brewery is pleased to announce plans to expand distribution into Massachusetts. 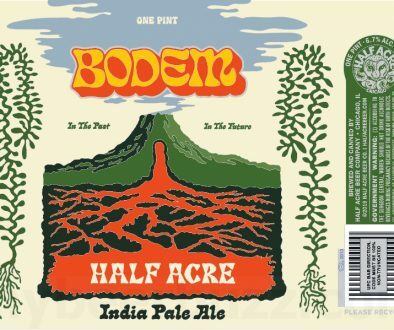 The Connecticut based brewery will be available in greater Boston and shoreline MA in March via Horizon Beverage. Full statewide coverage will commence in April through the addition of Quality Beverage, Williams Distributing and Girardi Distributors. Stony Creek Brewery opened its new facility in March 2015 and is just now completing a major expansion to bring total capacity up to 45,000 barrels per year. They are a small, experienced team with big ambitions for New England craft beer. Stony Creek makes progressive craft beers that are both familiar and surprising. 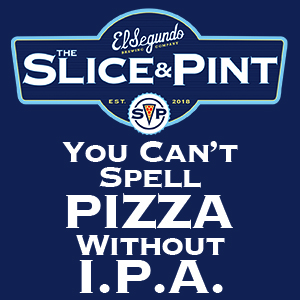 Their beers are described as high quality and experimental, brews that always eclipse expectations. “We call them, Aggressively Laid Back Beers for their bold flavor, yet surprising balance and drinkability” says Crowley. 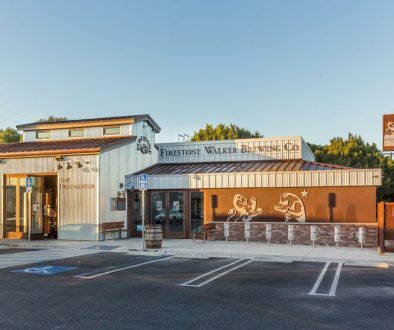 Situated on the Branford River, Stony Creek Brewery’s waterfront taproom was built so their customers are close to the action and can share in the zeal and sense of community throughout. Stony Creek Brewery, LLC, is a member of both the Brewers Association and the Connecticut Craft Beer Guild and is distributed through Dichello Distributors, Inc., Hartford Distributors, Inc., Levine Distributing, Inc., Rhode Island Distributing and now Horizon Beverage, Quality Beverage, Williams Distributing and Girardi Distributors. For more information on Stony Creek Brewery, call Manuel Rodriguez at 203/433-4545, email him at [email protected], see them on Facebook at www.facebook.com/StonyCreekBeer or visit the Stony Creek Brewery website at www.stonycreekbeer.com.